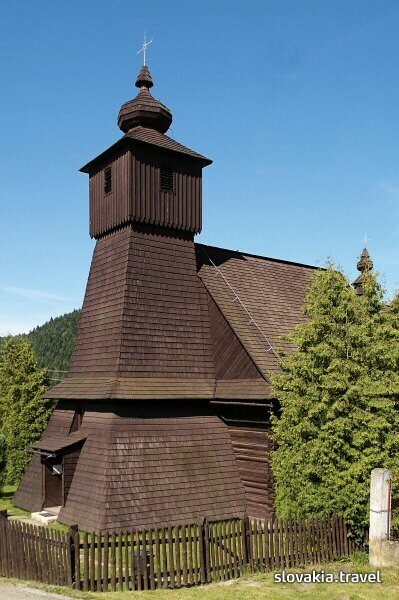 The Greek Catholic wooden church of St Michael the Archangel is from the 18th century. It is a log structure consisting of three parts. Parts of iconostas are from different periods. The lavishly ornamented tsar door is the part that attracts attention. Some pictures of the iconostas are from the 19th century. The icon of Pokrova is from the end of the 18th century. The altar dates to 1716.